STX Technology’s X4200-KB range features industrial touchscreen monitors with a built-in IP65 rated keyboard (IP67 optional). 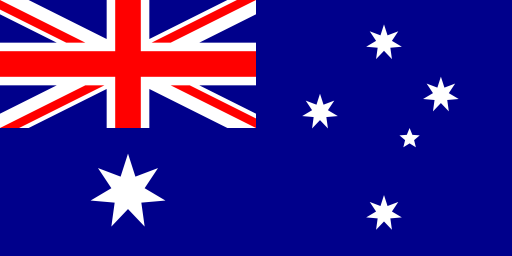 These products are proven in a range of industrial applications in Australia and around the world. 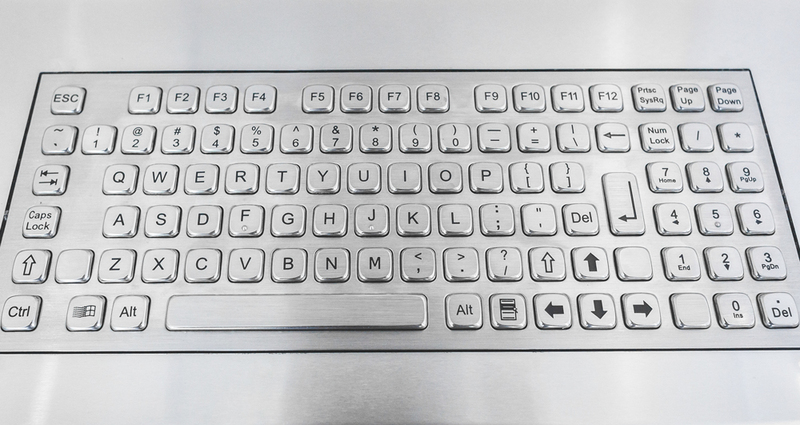 The main point of difference for the KB range is the water-resistant stainless steel keyboard. It is installed into the front panel of the device and is IP65 rated. Industrial monitors with built-in keyboards help to make tasks requiring a lot of data entry easier and faster. This includes warehousing and logistics work, medical and pharmaceuticals applications with multiple codes and descriptions, as well as retail and production environments where typing is involved. A physical keyboard conserves space on the screen and makes the working process faster and easier. 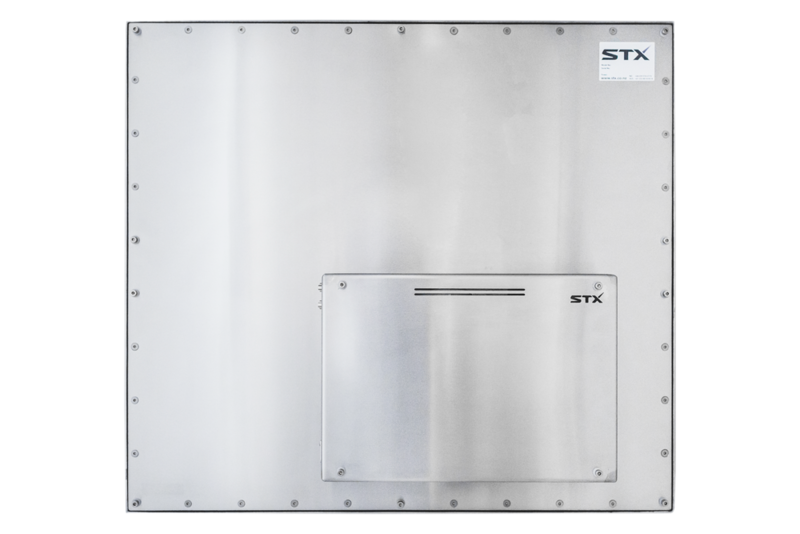 STX Technology's X4200-KB industrial monitor range is manufactured in 304 stainless steel (316 optional) and engineered to suit both harsh and regular environments and to withstand humidity, dust, dirt, water sprays, vibration and temperature extremes. These units are made to reliably operate continuously 24/7. STX’s panel monitors are manufactured using fanless technology that allows users to install units in sterile or hazardous locations. For all-in-one computing solution, please check out the STX Technology's X7200-KB Industrial Touch Computer Range with built-in keyboard or browse a full list of available industrial Panel PCs. 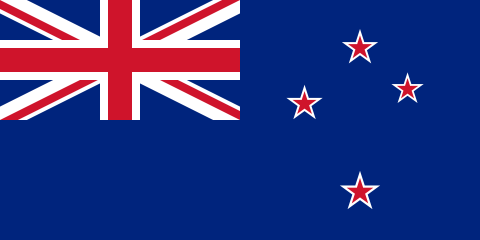 STX Technology provides touch computing solutions for leading companies in Australia, New Zealand and around the world. STX Technology’s range of products is regularly reviewed to provide up-to-date, high-quality and cost-effective solutions for customers. Contact the STX Team today for more information about KB Industrial Panel PCs or any of our other products.